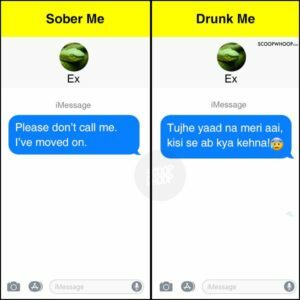 When We are drunk and feeling like sending our heart’s feeling to our exes and we often ended up sending it and then guess what? 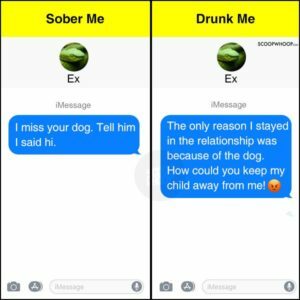 as soon as we get into our conscious mind then we have spoiled up everything even if we could have some chance to get them back into our lives. 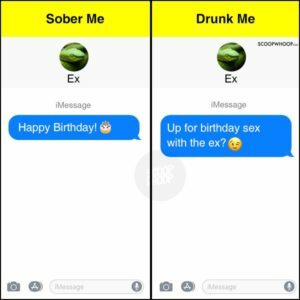 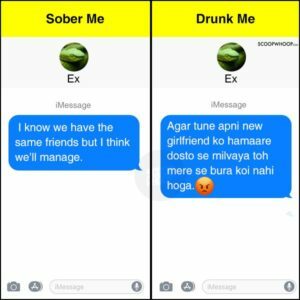 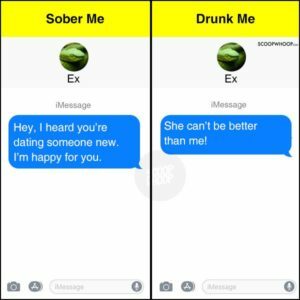 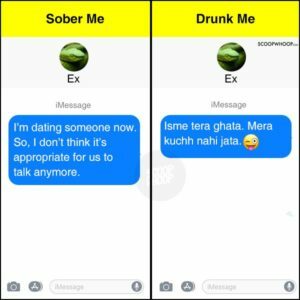 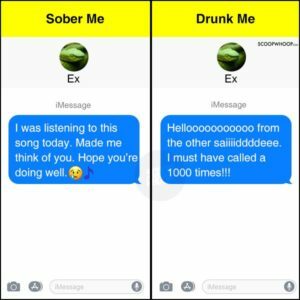 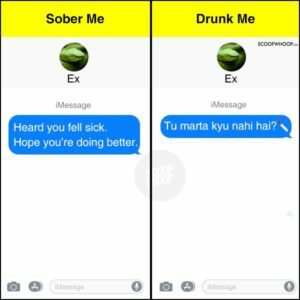 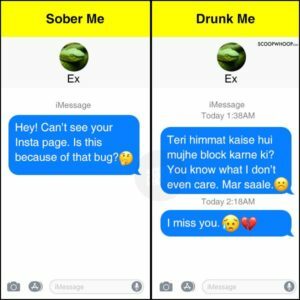 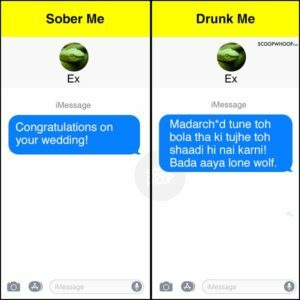 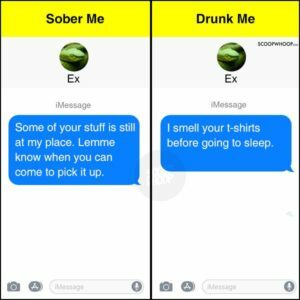 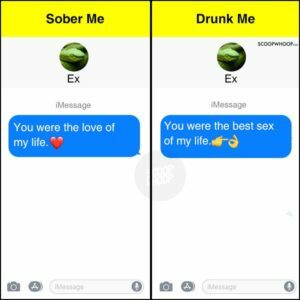 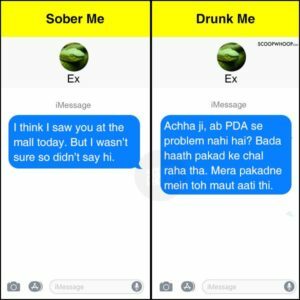 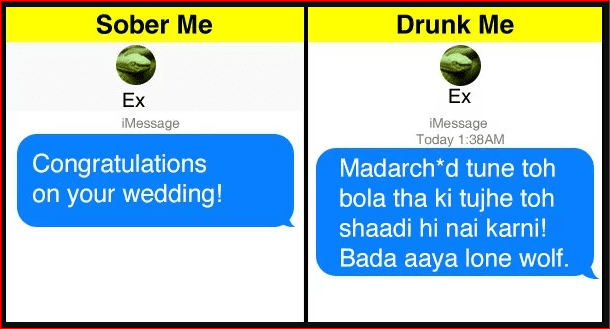 Here, We have brought for you some funniest texts that you will completely relate from both states of mind.